Where do I even begin with this foundation? 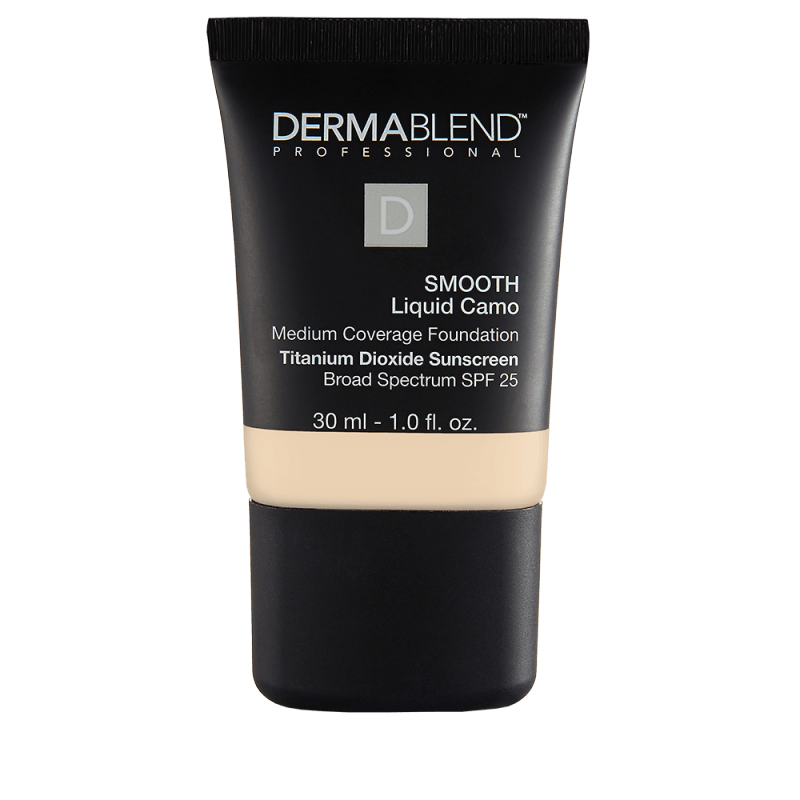 When I first begin to get acne my go-to foundation was the Smooth Liquid Camo Foundation from DermaBlend. It had a medium coverage, however, I only needed to apply one layer of this foundation and my skin felt and looked amazing. Once applied this foundation could last up to 16 hours (don’t forget to use a setting powder). One of the main reasons that I used this particular brand was because it was designed by dermatologists who know what our skin actually needs when we have acne. I’ve always had oily skin and I love using foundations more than powders, however, not all foundations work for my skin type. The Smooth Liquid Camo Foundation applied very smooth onto my skin and it also gave me a natural glow. It also had a matte finished. Moreover, the coverage was great and I felt that after a full work day I would get a tad bit oily near my forehead. Just had to use blotting paper on my forehead after hours of wear. Then it was just as good as when I first applied it. One thing that I loved about this foundation was that it never made my skin look cakey. When you are trying to cover acne you may run into that issue with other brands. That was probably one of my favorite things about this foundation. Another thing that I noticed using this foundation was that it applied better on with a brush rather than a sponge. Experience buildable coverage in a smoothing liquid foundation. This hydrating formula provides spf 25 protection and seamless coverage for an even, smooth finish. You mentioned about the use of a setting powered, would you recommended one to use with this foundation, and what brush would you use for this? Hi Sharyn, a very good setting powder that I’ve used with this foundation is also from DermaBlend and it’s the Loose Setting Powder. My favorite type of brush to use with foundation is a flat top brush.